4.330,00 EUR 19 % VAT incl. 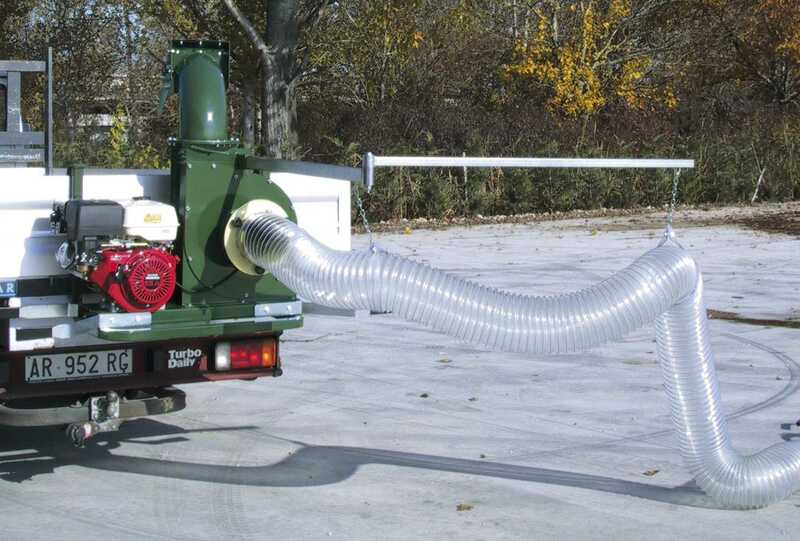 This leaf vacuum is equipped with suspension for vehicle walls, thus it is easy to install at vans, trucks, pickups, trailers, etc..
On the outside of the frame are handles, so 2 people can easily hang in the leaf vacuum. 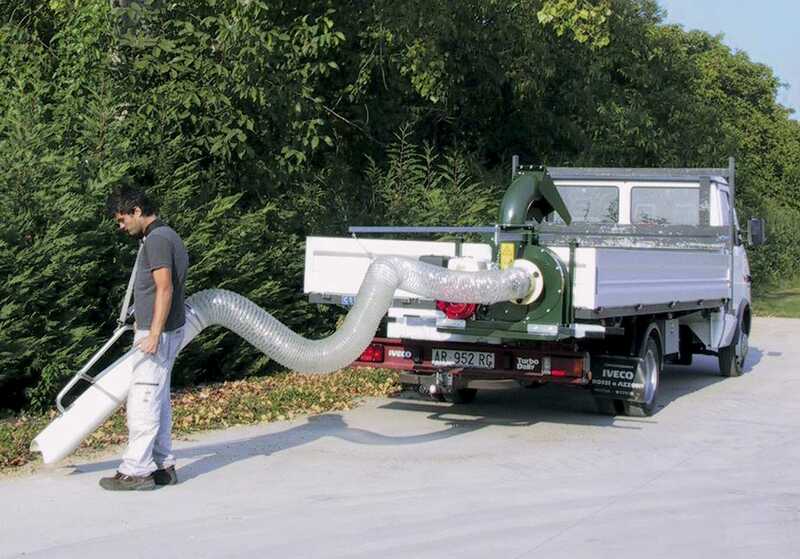 The leaf vacuum is designed for the professional user. 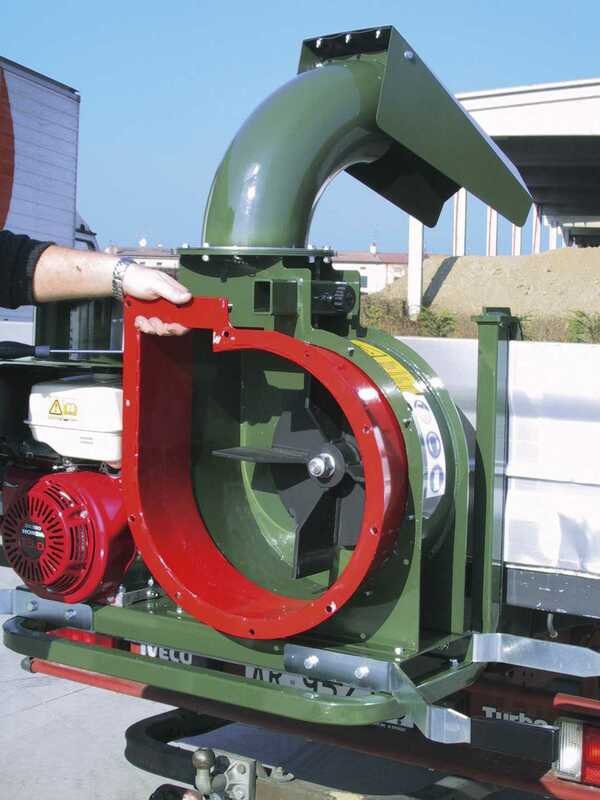 As standard, the leaf vacuum is supplied with 5 m suction hose (20 cm diameter) and a 1.30 m long strength plastic suction tube. Financing / leasing for private individuals and businesses possible - Please contact us! 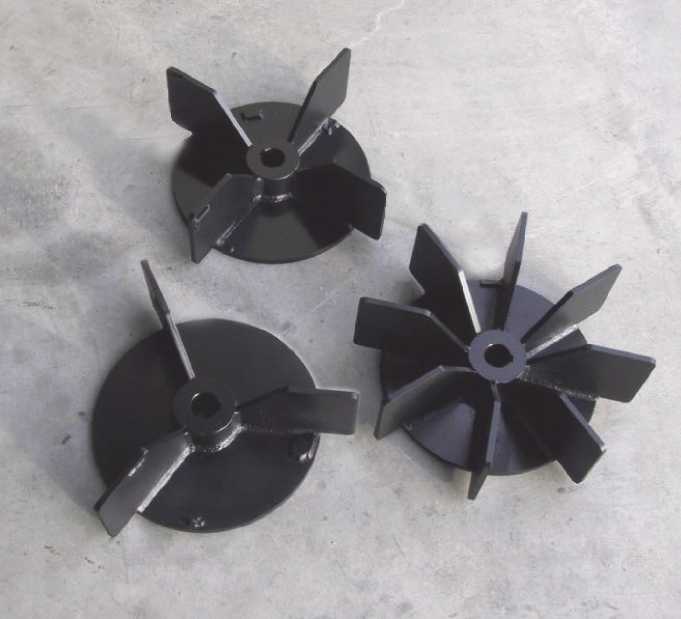 Depending on the engine size, a 3, 4 or 8-leaf suction turbine wheel is mounted. The drive is via a double V-belt, which is permanently stretched. A centrifugal clutch allows the turbine to start gently. A sheet metal is insert inside the turbine and is mounted. It is easy to replace if it is worn. A first class product at a fair price. All implements can be changed without tools, you just have to pull a pin to be able to pull out the attachment.